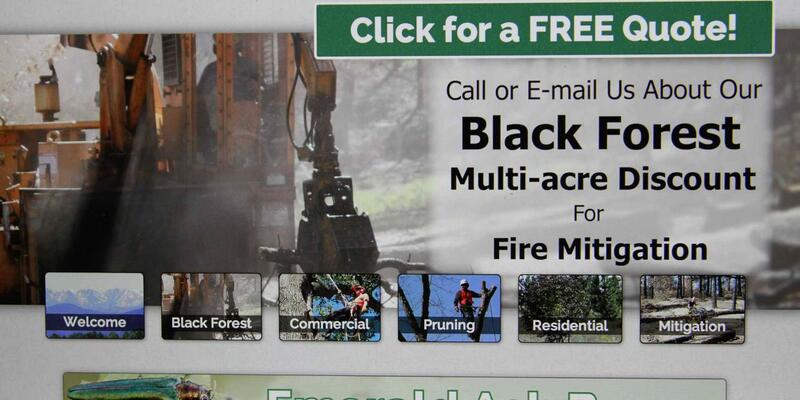 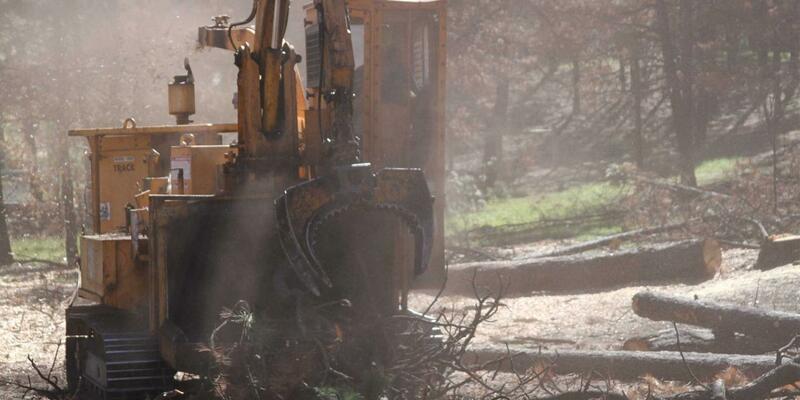 Anderson Tree, a premier tree health and fire mitigation company, came to UZU in need of a new and updated website. 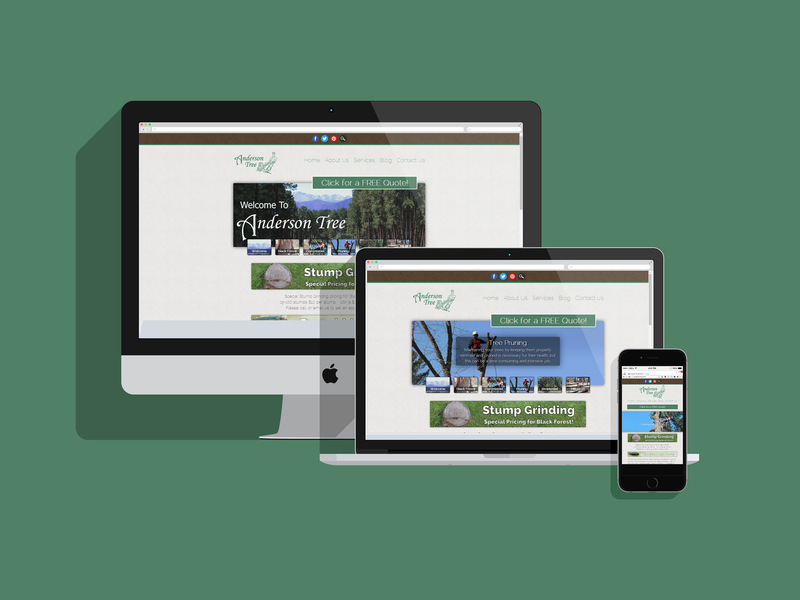 Through an integrated and collaborative process, we were able to develop a user friendly and responsive website. 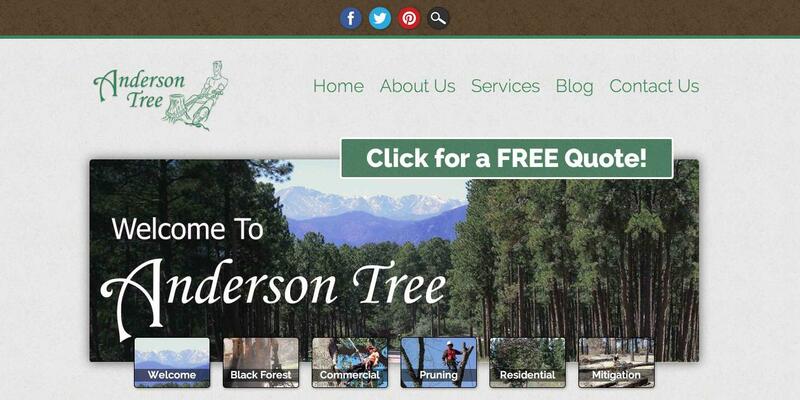 With their SEO friendly new site and beautiful photography, Anderson Tree has been setup to compete online for top search spots and client recognition.